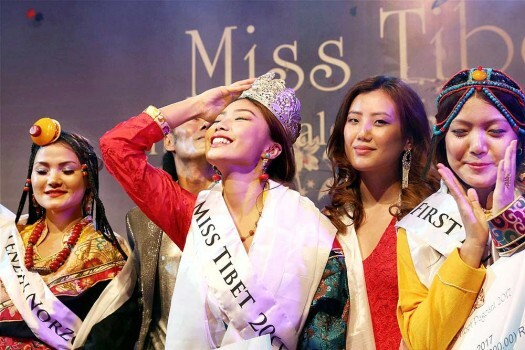 Miss Tibet 2017 pageant winner Tenzin Paldon expresses her joy after wearing the crown at Mcleodganj near Dharamsala. 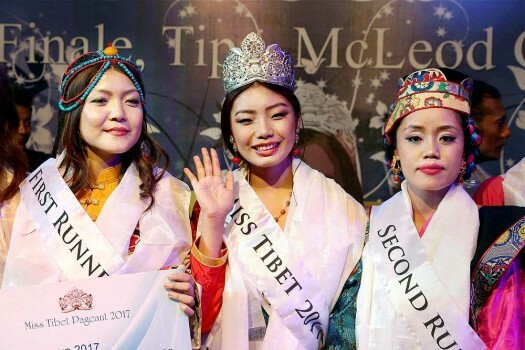 (L-R) First runner-up Tenzin Khechoe, winner Tenzin Paldon and the second runner-up pose for a photograph after winning the Miss Tibet 2017 pageant at Mcleodganj near Dharamsala. 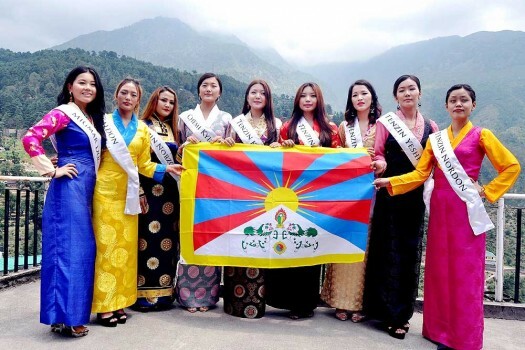 Miss Tibet Participants pose for group photograph during the Miss Tibet introduction round at Mcleodganj near Dharamsala.